Djokovic came from a set down to beat Georgia’s Nikoloz Basilashvili 4-6, 6-3, 6-4. 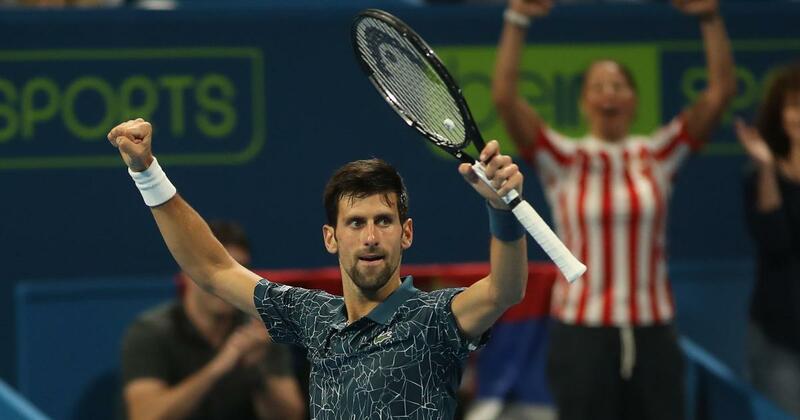 World number one Novak Djokovic won another gruelling battle in Doha on Thursday to continue his unbeaten start to the year and progress to the Qatar Open semi-finals. Djokovic will play Spain’s Roberto Bautista Agut in Friday’s semi-final, who beat three-time Grand Slam winner Stan Wawrinka in straight sets 6-4, 6-4. And, ominously, for his opponents said he still plenty of room for improvement. 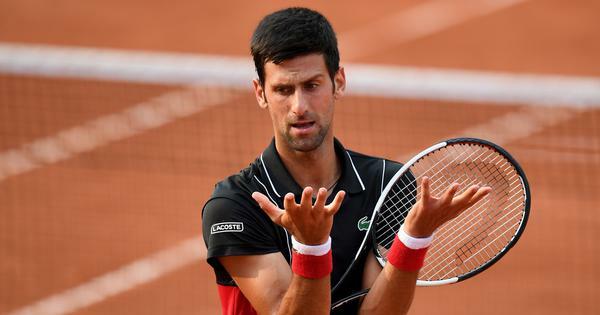 “I feel I have a gear or two (to go) up still,” said Djokovic. It was the first time Djokovic has won back-to-back matches from a set down since Cincinnati in August last year, a tournament he went on to win. As on the previous evening, where he struggled against Hungary’s Marton Fucsovics, the Serb started slowly. However, Djokovic’s fortunes changed in the second set when he broke the Georgian in the fifth game and slowly took control of the match. By contrast, Djokovic’s opponent in the semi-final is yet to drop a set this week. However, the Serb remains the overwhelming favourite to win the tournament and now has a 15-1 record overall in Doha. After securing his semi-final berth, the irrepressible Djokovic then headed back out to court to play his sixth match of the week in the doubles with his brother Marko. Also through to the semi-finals is Tomas Berdych of the Czech Republic who brushed aside France’s Pierre-Hugues Herbert, one of the surprises of the tournament, 6-2, 6-4. The last semi-final spot went to Italy’s Marco Cecchinato who beat Dusan Lajovic of Serbia 7-6 (7/2), 6-2.